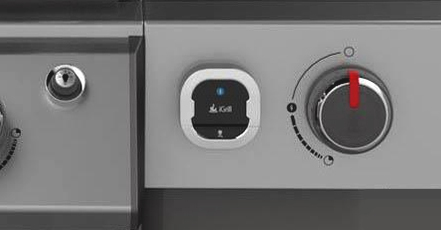 The Genesis II LX S-440 with it's elite High Performance GS4 Grilling System, features electronic ignition, high performance burners, flavorizer bars and grease management combined with an impressive 4 burner cooking area enables you to create your culinary masterpiece and entertain friends and family. 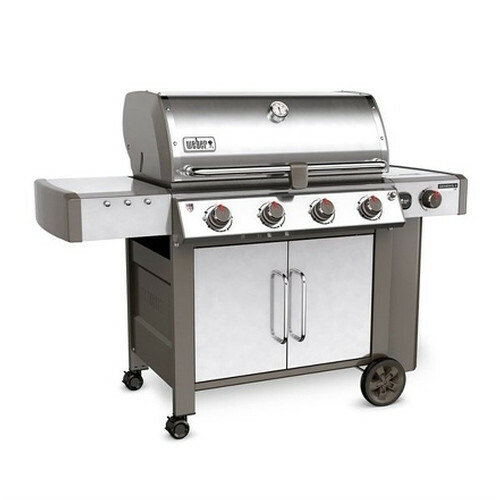 Stainless steel, lid, doors and side tables, make the barbecue weather-proof and easy to clean. 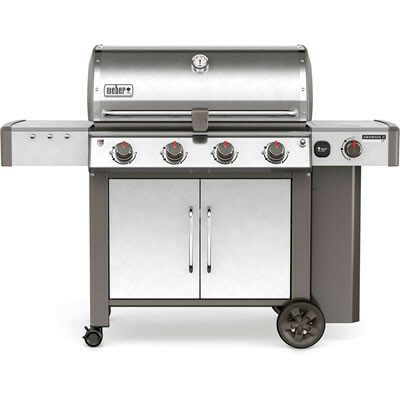 The Genesis II LX S-440 GBS holds the most powerful grilling engine from Weber up to date, the GS4 high performance grilling system. As well as this it offers a new powerful ignition system, updated burners with a new tapered shape, and a new grease management system. 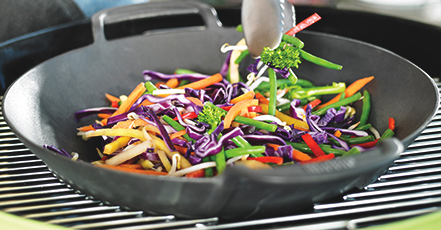 This range also provides an additional side burner. The S-440 doesn't fail to provide that top of the range functionality whilst also offering great aesthetic with it's modern, sleek design. This S-440 comes with a stainless steel finish.